One of the biggest password managers for iOS and Mac will not be acquired by Apple, despite rumors to the contrary. 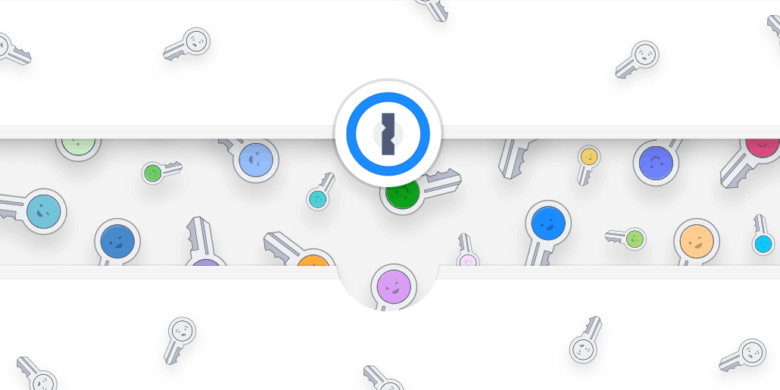 1Password issued a response this morning to a report that Apple is in talks to acquire it saying the rumor is “completely false.” AgileBits, the developer studio behind 1Password, has been independent since its inception and the firm says it plans to remain so indefinitely. 1Password deployment to Apple employees? BGR made the claim this morning that Apple is planning to roll out free 1Password accounts to all of its employees. The rollout will supposedly be available to corporate and retail employees. Apple allegedly made a deal that includes family plans, letting 5 family members sign up for a free 1Password account too. In its Twitter statement, 1Password did not deny that Apple is planning to give 1Password licenses to all employees. Cult of Mac reached out to both AgileBits and Apple to confirm whether that rollout to all 123,000 employees is actually set to take place. We haven’t heard back from either company yet. Promoting a third-party password manager internally instead of using iCloud Keychain would be an interesting move for Apple. The company is adding new features to iCloud Keychain with iOS 12 that make it easier to create, store and sync passwords across Apple devices. 1Password does have some features that iCloud Keychain doesn’t pack yet though. The service can be used to store your bank routing number, credit card info, social security numbers, alarm codes and more.